Individuals from all ethnic and cultural backgrounds, including First Nations and the LGBTQ community. Every Thursday from 10:00 - 12:00 our foot care specialist tends to sore and weary feet. During the months of March and April we assist with Income Tax Returns. 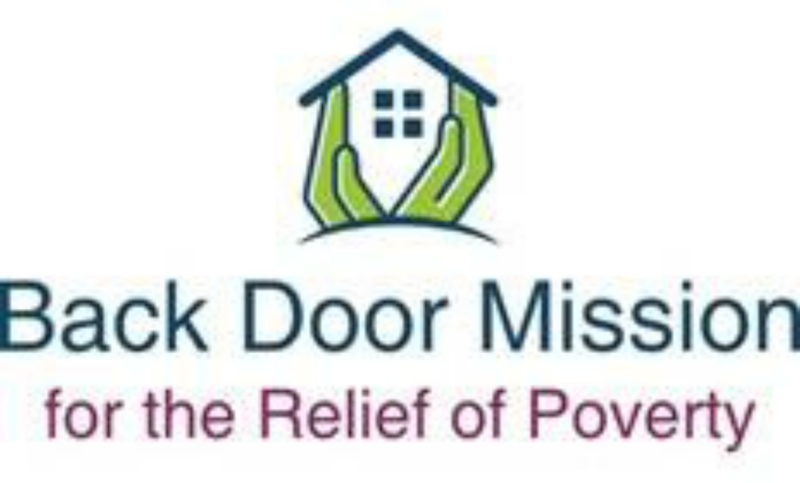 We sit on the Durham Advisory Committee on Homelessness and other local bodies, and work with other community groups to advocate for social justice and poverty reduction.